If theres one thing I love it’s a Winter wedding especially if it’s in the city of Melbourne. 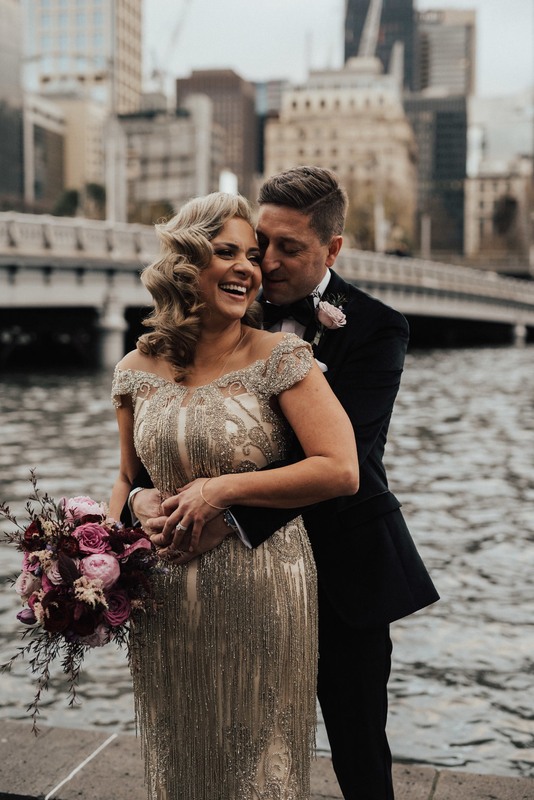 There’s something about having a Winter Melbourne City wedding.. The skyline, the chill in the air surrounded by a certain buzz of the city. The way the sun sets just above the skyline and leaves you with a golden glow on the surrounding buildings. I first met Nella and Enzo at their apartment roof top for a glass of wine to discuss whether we would be a great fit, I knew instantly we would. They wanted me to just capture the moment and that’s exactly what I wanted, they just had full confidence from day one and I was counting down from the moment I left the building until their wedding day. It was a Winter Melbourne City wedding surrounded by close friends and family, this was a day and night for celebration and it was beautiful. They decided to get married in their home building together, they didn’t want to stick to tradition and wanted to get ready together at home, to see each other before anyone else and just be together. How great is that? So here it is, Nella and Enzo.